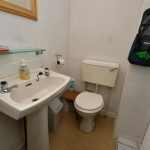 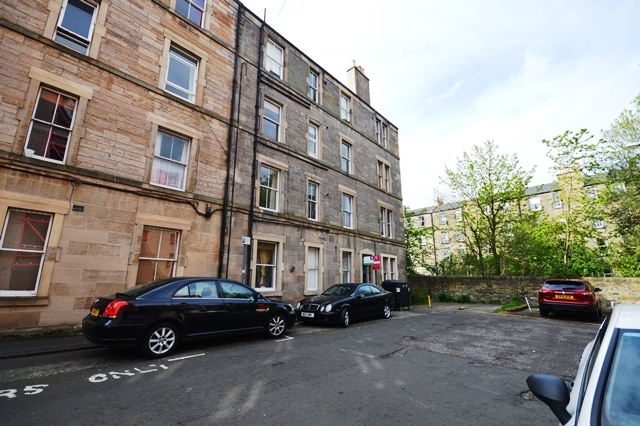 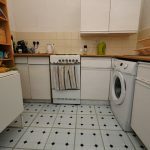 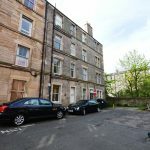 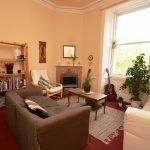 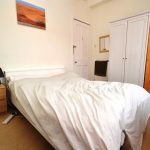 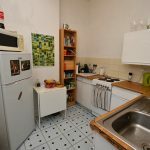 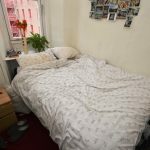 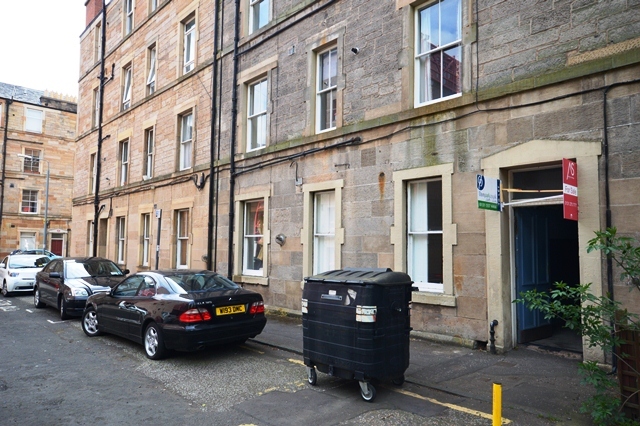 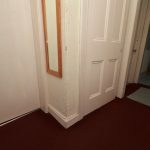 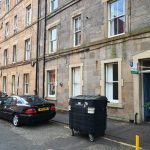 STUDENTS: This is a perfectly situated 2 bedroom flat located opposite the Meadows in the popular Sciennes area of Edinburgh. 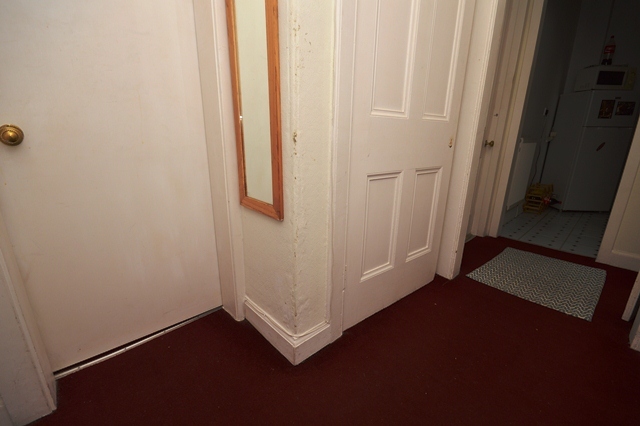 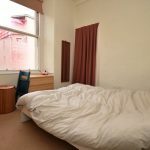 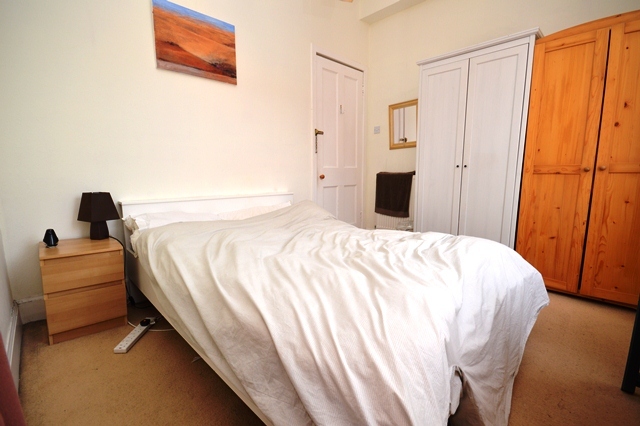 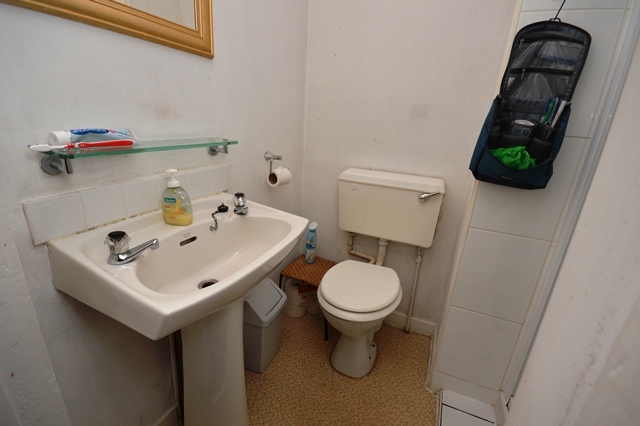 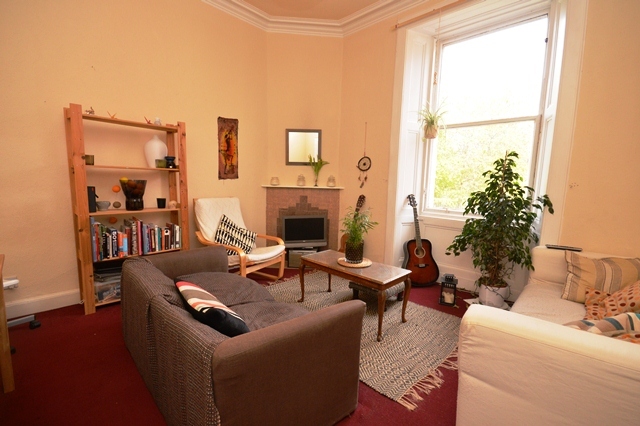 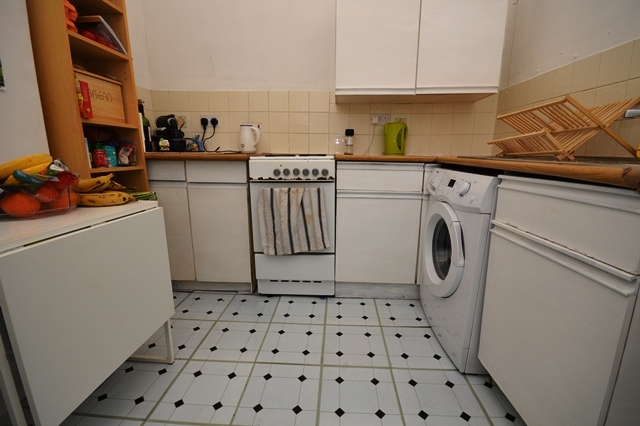 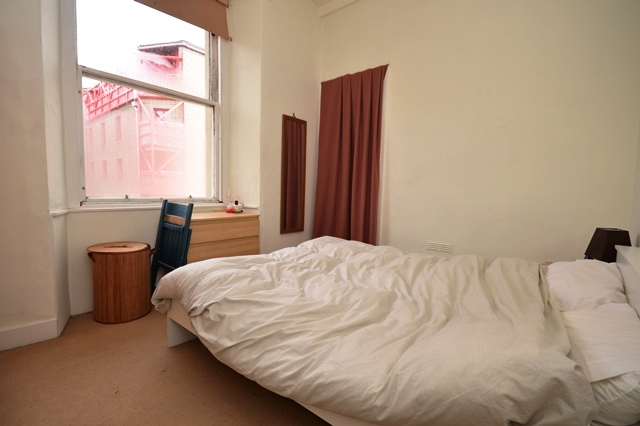 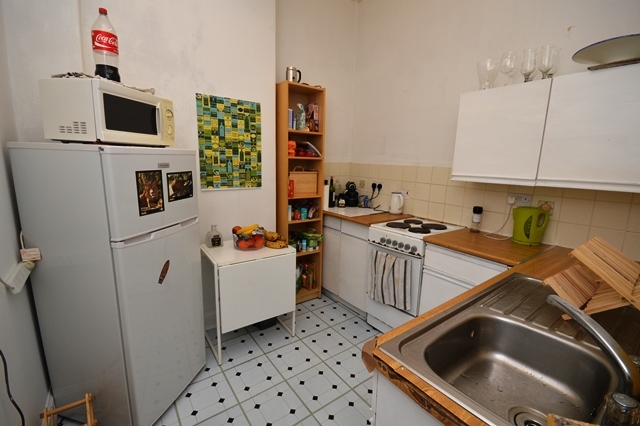 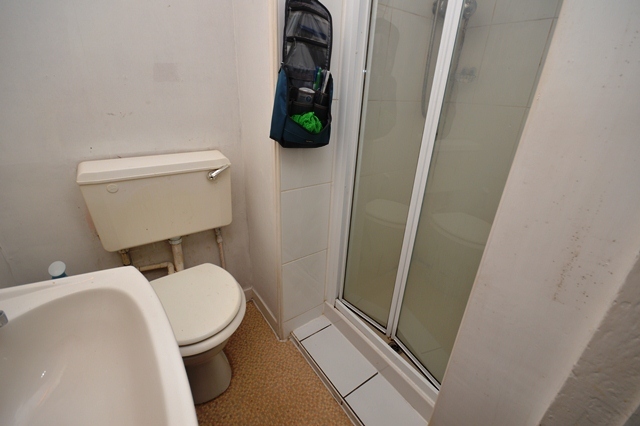 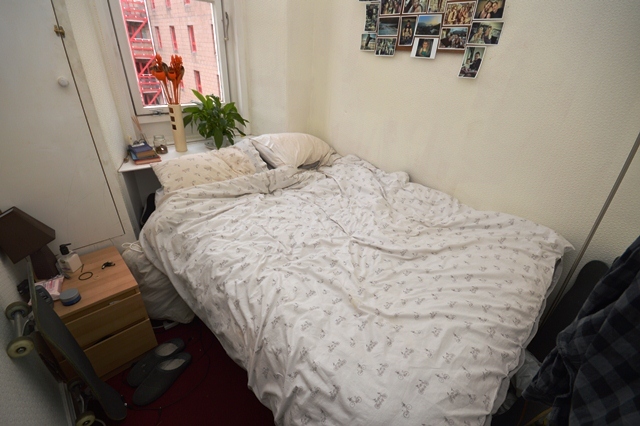 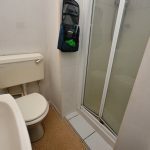 Situated in a central location this property is ideal for students and professionals. 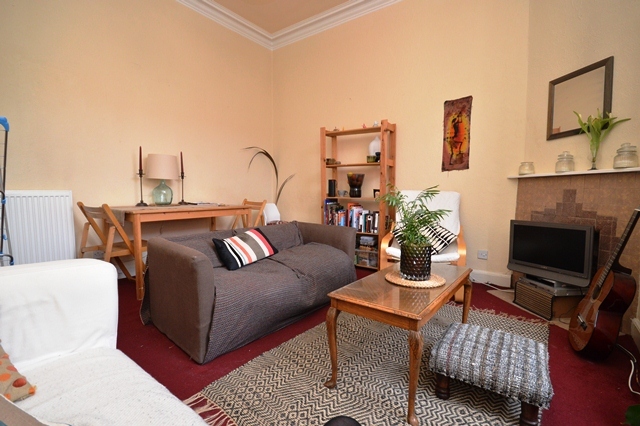 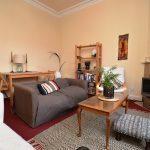 It is within walking distance to Edinburgh University and Princes Street and excellent bus links are available locally to all around Edinburgh and outwith.